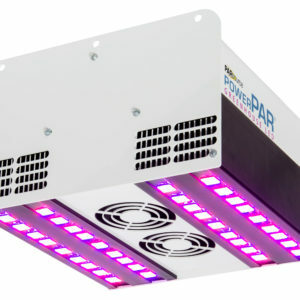 AgroLED Sun Par 2,000°K and 5,000°K LED is an industry first! The 2,000°K offers all of the benefits of flowering found in HPS and the 5,000°K offers a full spectrum for full term plant growth. 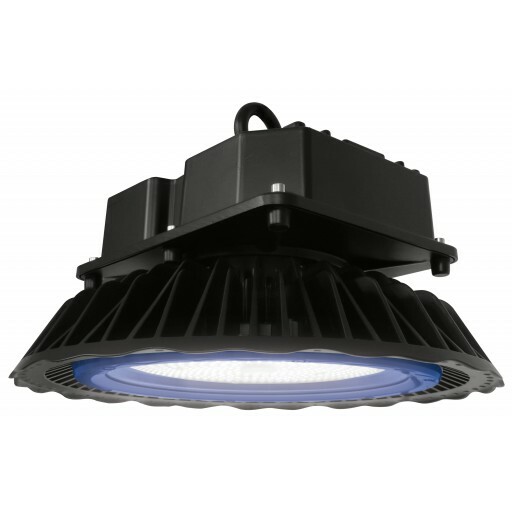 A sustained maintenance free life is a vital value of LED, and thermal management dictates LED life! Our thermally managed, properly driven high specification components, including Nichia brand chips and Meanwell drivers, equate to an excellent fixture in the most extreme conditions. 528 diodes x 0.738 watt Nichi brand chips = 390 diode watts. Includes two types of interchangeable optics to accommodate various mounting heights. 90° beam spread for higher mounting applications and 120° beam spread for a wider coverage area at lower mounting heights. IP65 rated. 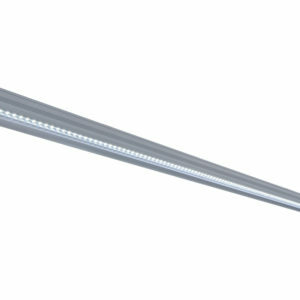 These fixtures are made of aluminium alloy body. 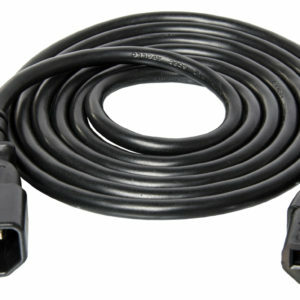 An industry first, Convertible Smart Volt Power Cord 120/240 Volt 12 ft featuring 120 and 240 volt plugs. Eye bolt style loop for mounting (included).